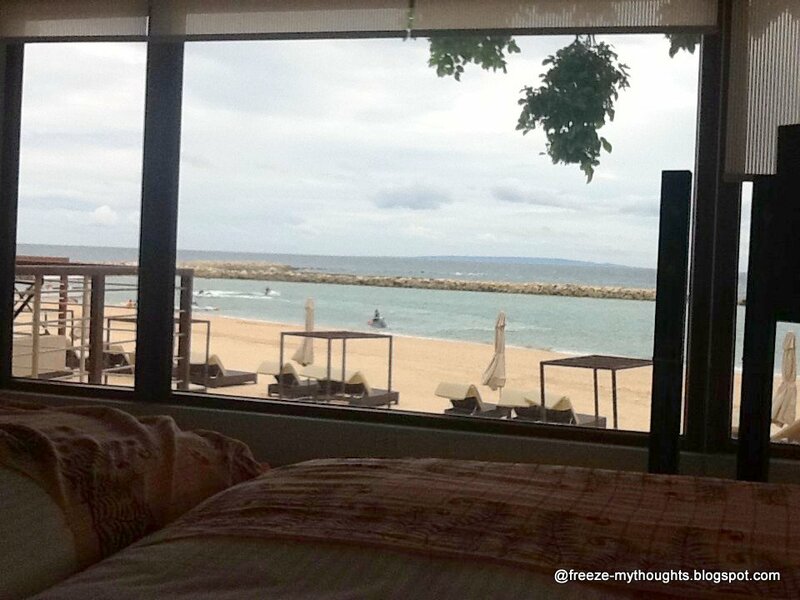 I'm writing in the comforts of my bed, overlooking the sea. 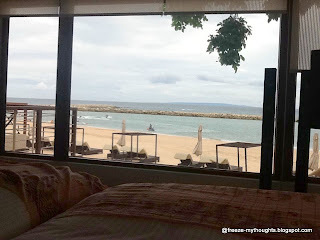 (Our room overlooks the sea!) I'm on vacation (I'll be writing about my destination soon). This is such a welcome break from all the fuzz over the past months. The silence is deafening (my roommate is playing plants and zombies for hours today). The sounds of the waves outside are playing on my head. My thoughts remained cluttered. i can tuck in bed all day. "You can't be distracted, or you endanger your very existence. You must be focused on one thing. What is your one thing?"